Provide your cat with endless entertainment with Catit’s new Play Tumbler Bee – the latest and most interactive laser cat toy! 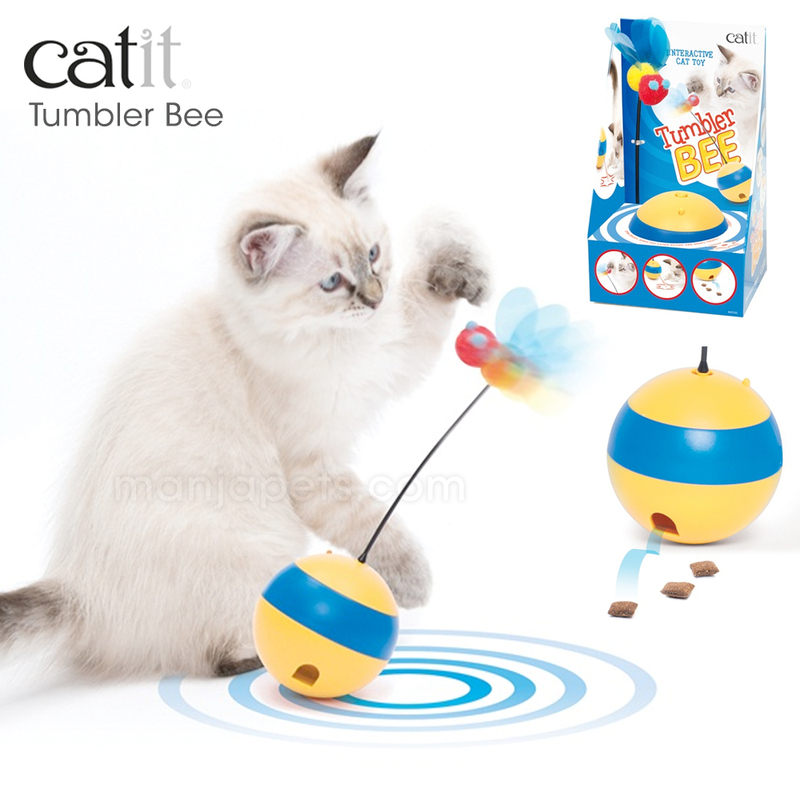 Provide your cat with endless entertainment with Catit's new Play Tumbler Bee - the latest and most interactive laser cat toy! The Catit Play Tumbler Bee is an interactive cat toy that spins crazily and sends out laser beams getting your cat to play. 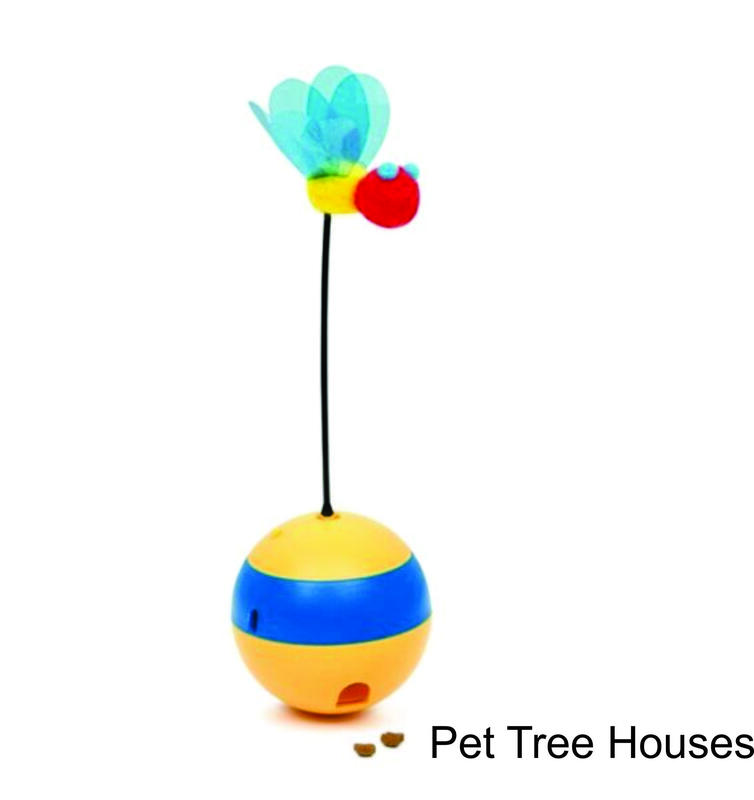 The Tumbler Bee also allows you to insert your cat's favorite treats and the ball will dispense them during play. The colorful bee accessory can be replaced.